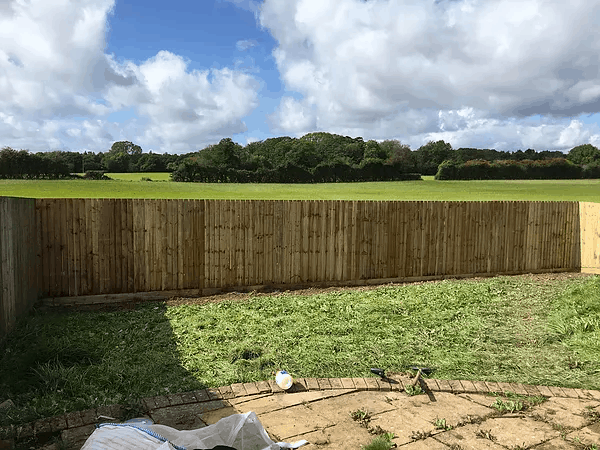 Our experienced fencing team provide fencing services to both residential and commercial clients in Cardiff and the surrounding areas. 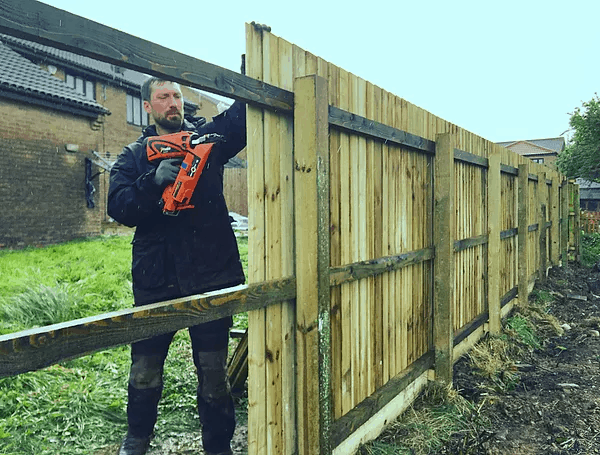 We are team of fencing contractors specialising in supplying and erecting many types of fencing. 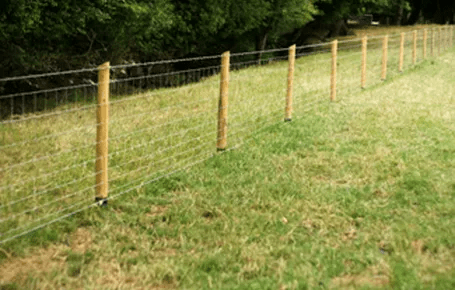 A wide variety of fences are available and can be tailored to your specific requirements. 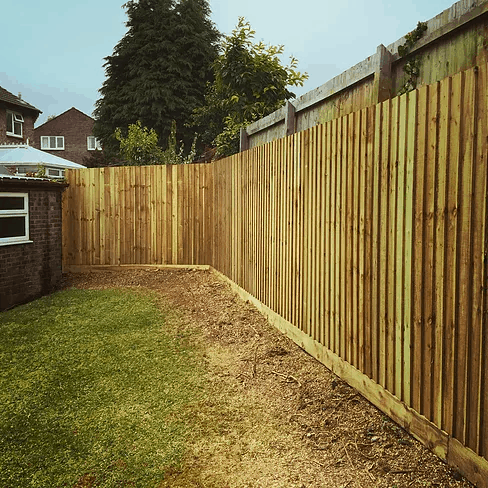 Our fence work is very competitively priced and is of the highest standard.